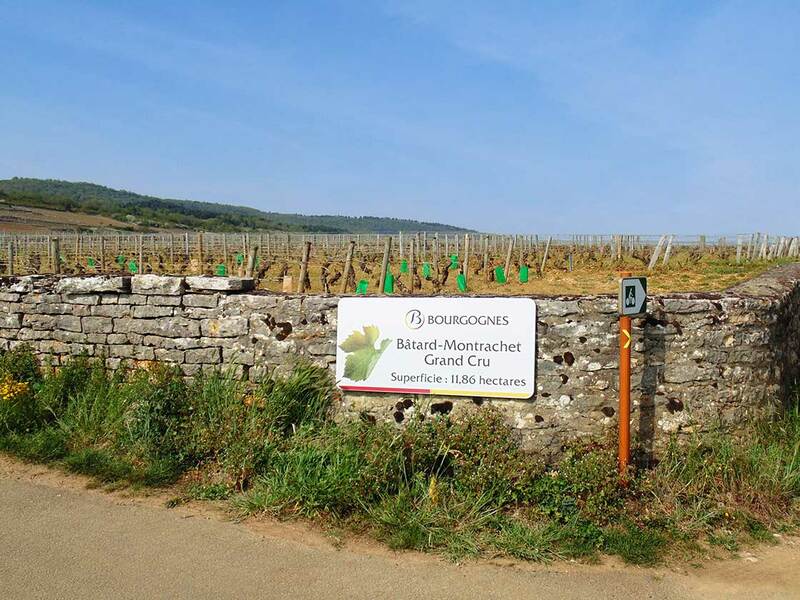 Bourgogne – Bâtard-Montrachet Grand Cru vineyard. April 2014. Bourgogne Wines, the brand name under which Burgundy’s trade organisation BIVB promotes the wines of Burgundy, has recently published a very interesting 13-minute film, which showcases both the beauty and diversity of the Bourgogne wine region. Via a stunning bird’s-eye view of the vineyards, gently gliding over the Mâconnais, the Côte Chalonnaise, the Côte de Beaune, the Côte de Nuits, the Grand Auxerrois, the Chablisien and the Châtillonnais, we get to explore the different components that make up this unique terroir. 13 minutes well spent, but be warned: this video might trigger your desire to travel! Thanks Kristel! Great idea to share this. ?